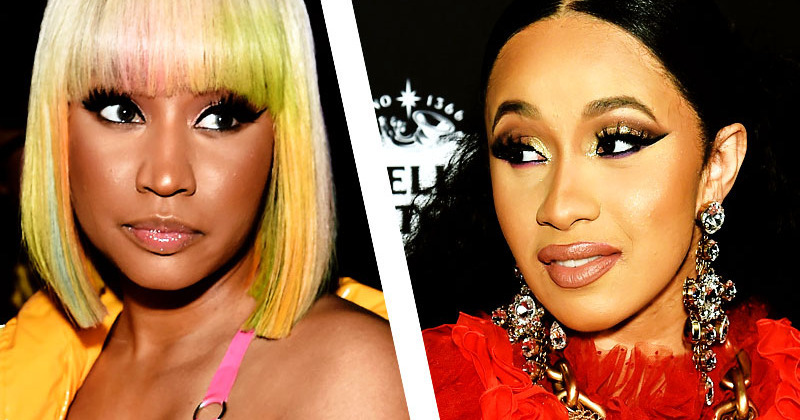 Days after Cardi B allegedly physically assaulted Nicki Minaj and her entourage at a New York Fashion Week party then defended her actions in a scathing Instagram note, Minaj has launched a full-scale defensive attack on her Queen radio show. Opening her latest episode on Monday, she got straight down to business, recapping the incident from her perspective. “The other night I was part of something so mortifying and so humiliating to go through in front of a bunch upper echelon … people who have their life together. The way they passed by looking at this disgusting commotion. I was mortified,” she said. “I was in a Gaultier gown — off the motherfucking runway — and I could not believe how humiliating it all felt because [of how] we — and I’m going to use ‘we’ loosely — made ourselves look was mortifying.” Minaj then noted that she cannot speak further on the specifics of the fight for “legal reasons,” suggesting action may be taken.